With Lent starting tomorrow, the hunt for delicious, meat-free meals will be in high demand. Of course there are the traditional Friday night fish fries that most Catholic churches in the area host every Friday night. To see a full list, check out this guide the Catholic Telegraph pulled together of fish fries happening all over Ohio. 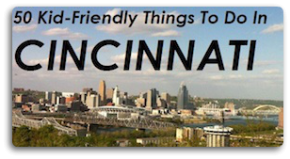 However, if you are looking for a restaurant atmosphere, but still want to stick to meat-free Fridays check out our list of great Lenten dining options in Cincinnati and Northern Kentucky. 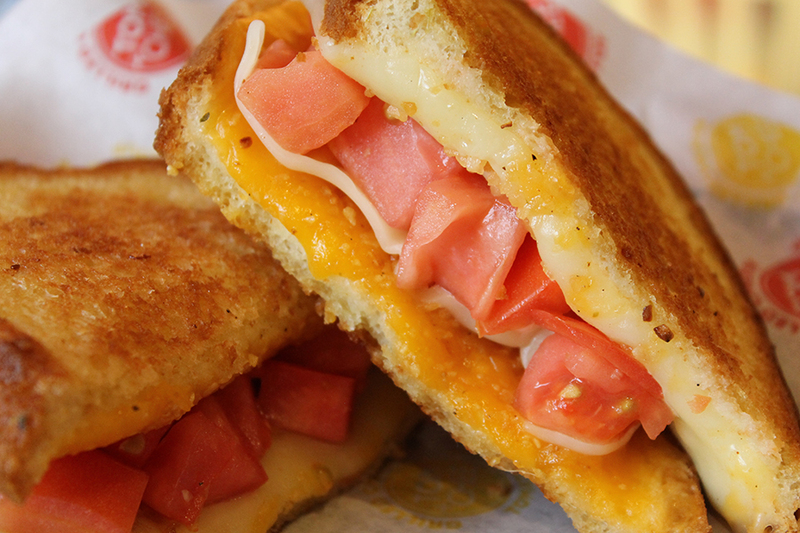 Tom + Chee — What could be more lent-friendly than grilled cheese? There are many vegetarian options already built into their menu, but you’re also able to customize your sandwich and make it anything you want it to be! Add a cup of one of their amazing soups and you’ve got a perfect meal. The Wildflower Café and Coffee House — Between their Smoked Salmon Gnocchi, Maple Salmon Sandwich, Lobster Cakes, and more meat-free options, you can enjoy Lent and still get a great restaurant experience. Green Dog Cafe— Green Dog Cafe can accommodate your Lenten requests easily with their already impressive vegetarian and vegan menu. They also offer fish selections, and all of their ingredients are locally sourced and environmentally conscious. Mellow Mushroom— There are plenty of vegetarian options at Mellow Mushroom! Mega-veggie pizza, Cosmic Karma, Gourmet White, or build your own – you can’t go wrong with a visit to Mellow Mushroom. The Melting Pot— Date night? How about a four course Fondue for Two? Vegetarian and seafood options are available, making this a perfect Lenten date night destination. Pelican’s Reef – Located in Anderson, this spot hosts all the seafood you could want. Not into seafood, but still want a meatless option? Don’t worry they have plenty of pasta and salad options that can accommodate that as well. It is perfect for Lent and for the whole family. Bridgetown Finer Meats – Don’t let the name fool you. This west side spot has delicious options for the Lent conscious. 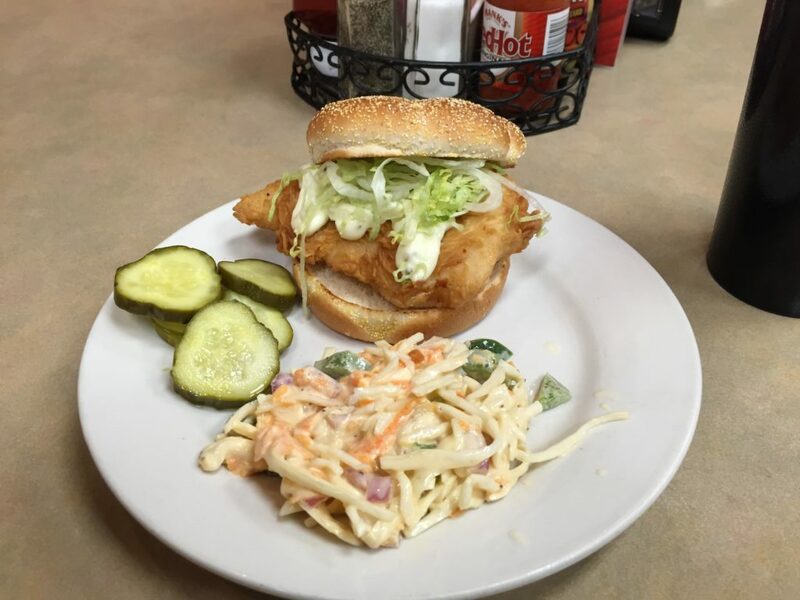 They even have a Fish Fry sandwich that they serve every Friday until Easter and also plenty of Lent friendly side items to go along with it. Izzy’s— Hometown favorite Izzy’s welcomes the return of their Lenten special. A delicious cod filet, battered with Izzy’s special blend of seasonings, on a kaiser roll with lettuce and tartar sauce, all for only $6.99. Add a potato pancake and it’s the perfect meal. Not in the mood for fish? They even have a Veggie Reuben Sandwich that will knock your socks off, along with many other Lenten friendly offerings. First Watch— Not your average breakfast spot, First Watch offers tasty vegetarian options for breakfast as well as lunch with fresh ingredients and bold flavors. Molly Malone’s — Want a fun night out with friends or a good spot to catch the game? Molly Malone’s in Covington offers delicious meat-free options plus live music, open mic night, basketball games on the tv, and much more. Bouquet Restaurant and Wine Bar — Another perfect date night destination. Elegant dining and delicious food, with lent-friendly options. Pan-seared salmon sourced directly from the docks in New Zealand, scallops, and more – you’ll find the perfect dish to satisfy your date night craving. Buca di Beppo— Family dining at its best, and with options like Eggplant Parmigiana and Shrimp Fra Diavolo you can find a meat-free option to satisfy even the pickiest palate. 37 North Fort Thomas Ave.